Pete Campbell is a character in the AMC original series, “Mad Men“. He is portrayed by actor, Vincent Kartheiser. This character is an account executive for a large advertising firm. He not only arranges meetings with his clients, he also wines and dines them. 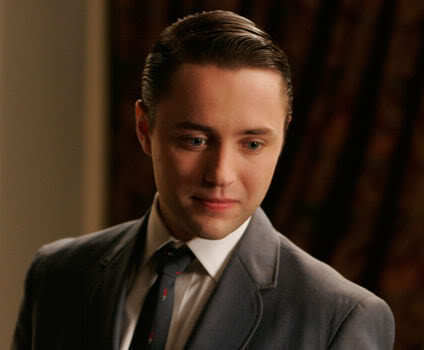 This discussion, however, is focused on the Pete Campbell hairstyle. Because this character is an executive in the 1960s, he wears a short, conservative hairstyle. The sides and back are tapered and the top is cut so that it can be parted on one side and combed over to the other. 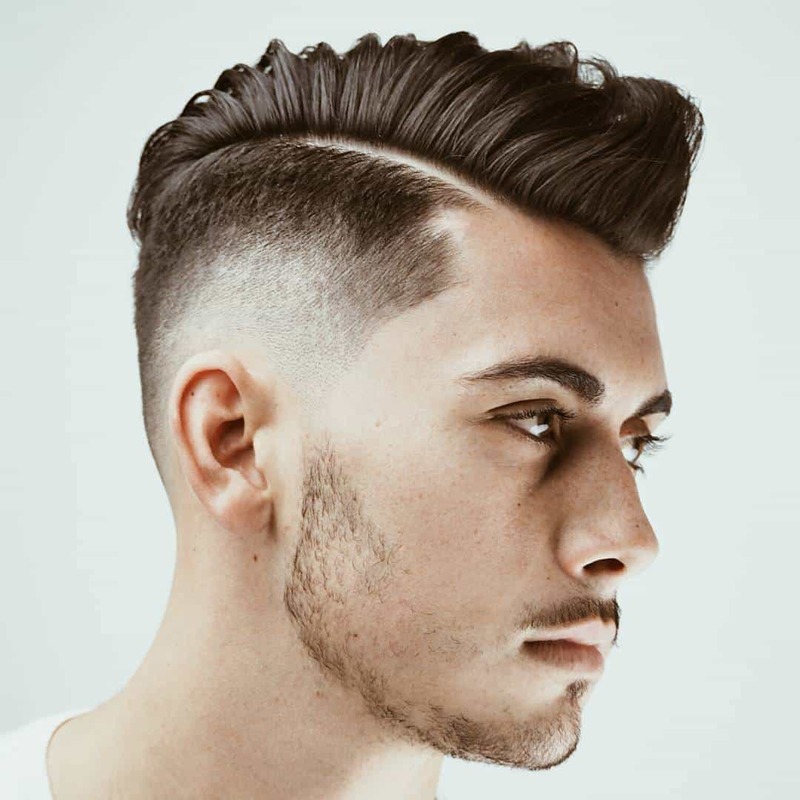 The stylist tends to create a bit of a Pompadour by flipping the front of the top up and back to elevate it. He uses a large amount of hair cream to keep the hair slick to his head. This also holds the front hair in place after it is combed up and back and makes the hair look wet. This look was very popular in the 1950s. It was commonly worn by professionals and executives. Men who wore it were often referred to as “greasers” because of the prodigious amounts of cream used on the hairs. Pete Campbell hairstyle. Photos by AMC. The style is not frequently seen in the modern era. Even men in positions where they need to look good in order to be taken seriously by customers and coworkers tend to choose styles that do not require so much product. They may keep the hair short and neat, but it does not look as wet or feel as stiff. Today’s executives and professionals often simply comb the hair to one side without using any product on it at all. A few choose to go with more daring styles, including a slightly messy look that is very popular among younger men. 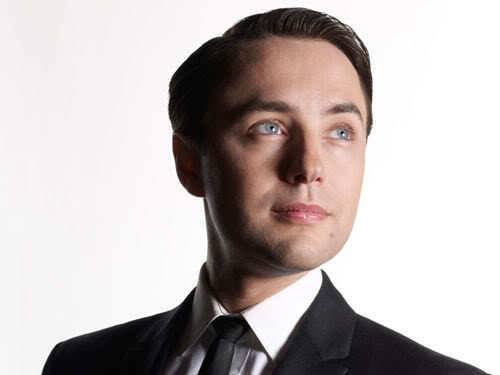 The Pete Campbell hairstyle has fallen out of favor.